Warning!! This is not a Nintenhead's top ten list. There is no Mario game on this list! Honestly I think the entire series is crap and not fun to play at all. As a child my parents wouldn't get me a console. My earliest gaming was on an Apple IIGS, but that was soon replaced by a PC. My first console was an NES that I bought from a friend for 20 bucks when he got a Super Nintendo. In eighth grade I found a Commodore 64 in the garbage with 25 games and got it running again, which was also sweet. As a result I learned to love PC and console games equally. Frankly I don't see why people pick one or the other all the time. I don't really see the difference. I picked these games based on how much fun they are to play. Does anything else really matter? 10. 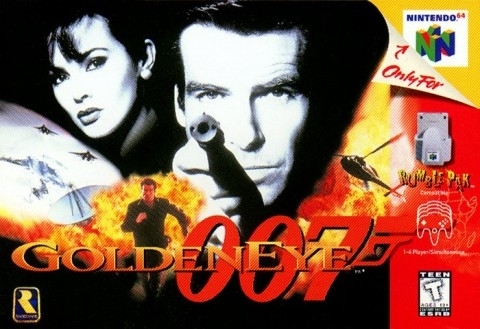 Golden Eye makes this list, but it leaves a bitter taste in my mouth. Two of my closet friends freshman year were really good. I lost to them way to many times. Thus my favorite settings were land mines in the basement. It was the grand equalizer, and in many ways reflected the absurdity of war. But this game did make my room the center of gaming on my hall freshman year. Ultimately we are all still talking about it. And dispite all the losses I have plenty of happy memories from this game. 9. 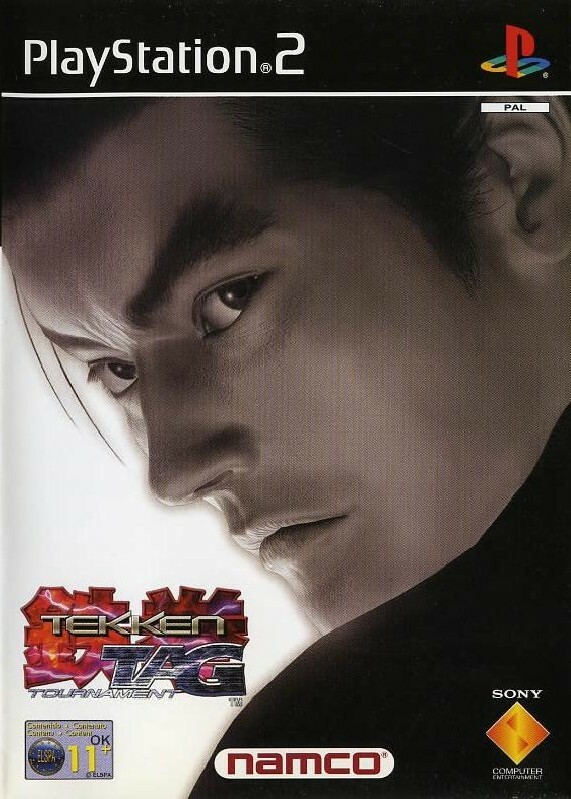 Tekken Tag Tournament dropped the summer I graduated from high school. It dominated my social life for the rest of the summer. And I loved it! Eddy has the coolest moves I have ever seen in a fighting game, though he can be really cheap. But being able to tag out was the great equalizer of this game and made it great. I remember countless times my friends nearly came to real life blows over this game, which is a really good indication of how rocking it was. 8. 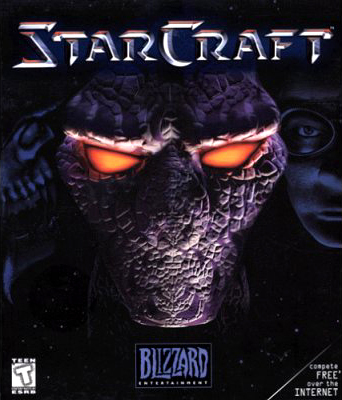 Starcraft was a phenomenon. Though I didn't enjoy getting zerged by 13 year old Korean kids all the time, I had tons of fun with this one. I was quite a Terran-file, as their siege tanks were so satisfyingly destructive. I just loved the endless iterations and strategies you could use to dominate other players. 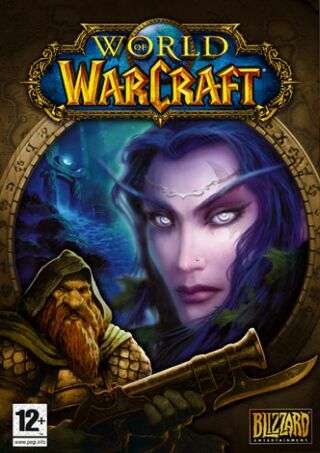 If you did manage to win a round in the impossibly hard battlenet you felt like a king. 7. 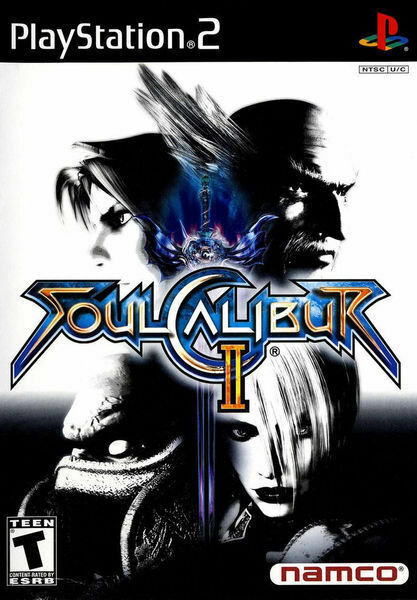 Soul Caliber 2 – This is the best fighting game of all time. 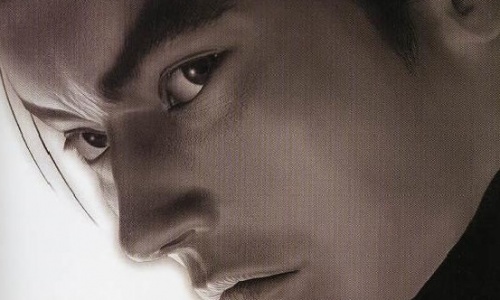 My favorite characters to use are Talim, Seung Mina, and Mitsurugi. All the female characters in this game are totally hot accept for Ivy. (I was never really into goth girls, sorry.) Nothing is more satisfying than ringing someone out right before they kill you. I have no idea how many night/hours I spent on loving this game, but it is a lot. If I could play it now I would. 6. 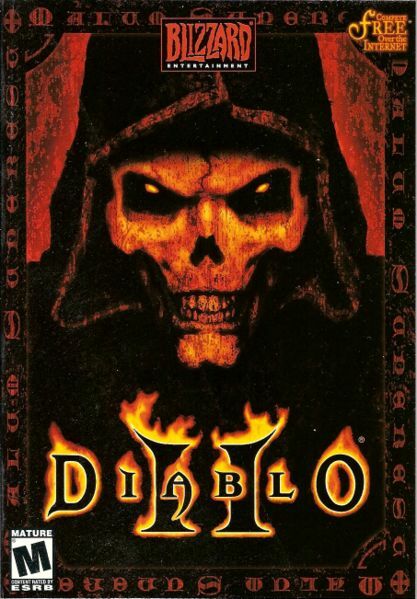 Diablo II – My computer in college could not run Diablo II for lack of a good graphics card. As a result during summer break I used to sneak into my friend's basement when he got a phone call and play Diablo II on his. I remember him getting really annoyed that I wanted to hang at his house all the time and use him for his 3D graphics capable computer. In the end our friendship survived, and I had a sweet barbarian. Also I loved when town killers started popping up, and I had to play in fear all the time. It added a whole other level of excitement. 5. 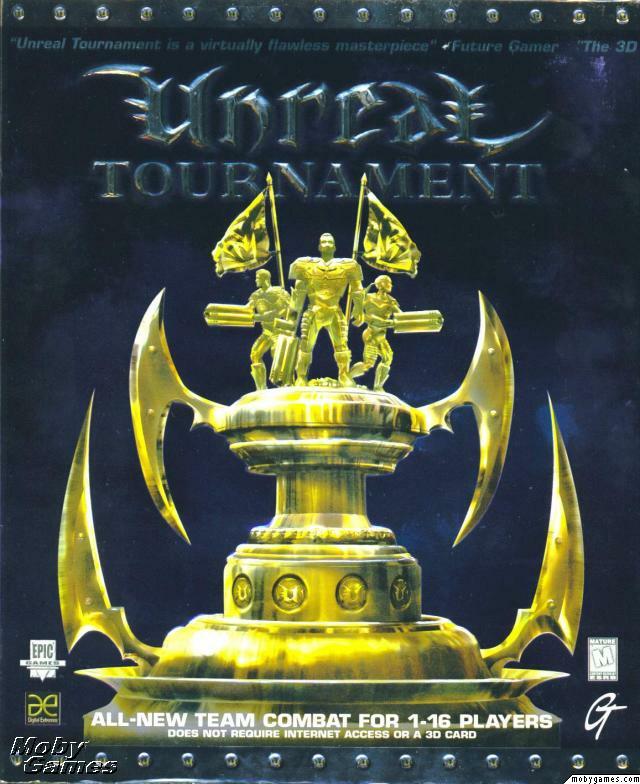 Unreal Tournament – When my college suite-mates and I all loaded a pirated version of this game on our computers everything changed. “Headshot”, “Killing Spree”, and “Unstoppable” filled the air with a cacophony of murderous glee. I loved low gravity capture the flag like nothing else. Very little is more satisfying than rocket launching 3 enemies while floating gracefully through the air yelling death from above. Awe memories. 4. 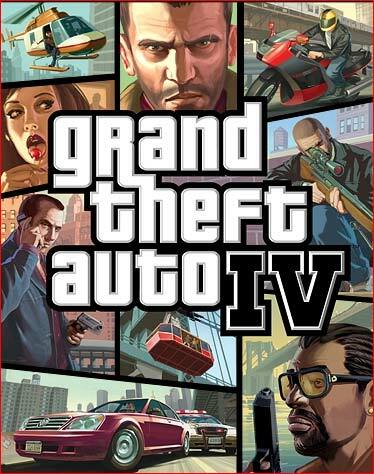 GTA 4 – In countless hours I have played this game I think I have completed only two missions. I am a cop killer, and there has never been a better game for it than GTA 4. The graphics are out of this world. The police AI is better than ever, even if they can't figure out how to take out a sniper. But what really makes this game better than the others GTAs is how easy it is to activate cheats through your phone. Finally game developers created a cheat system for button mashers like myself. Thank you. 3. 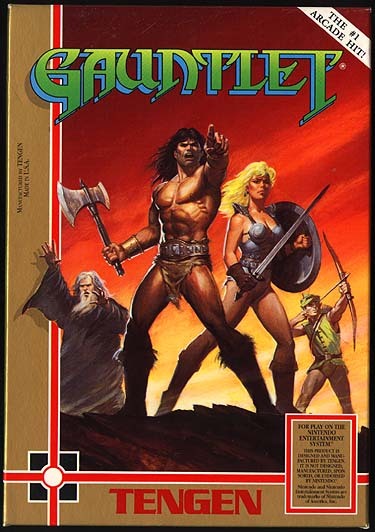 Gauntlet for the NES – This was the first game I truly loved. My cousin introduced me to the game, and I was instantly hooked. Until I bought my used NES and got a copy of this game, it was the fleeting illusion of gaming perfection. There was something truly elegant about running around mazes while facing impossibly tough hordes of monsters. Senior year of college I seriously revisited this game in an attempt to beat it. I got the level 79 pass codes fair and square, but don't think I ever made it past level 87. At 100 levels, I don't know any one who has ever beaten it. But this game is seriously fun especially when playing two player. 2. World of Warcraft – 11 million people can't be wrong. When I first started playing WOW it was so much fun I ceased living in the physical world for a month and half. All I could think of was leveling, getting new armor, and killing endless baddies. On top of that, I credit WOW with reviving a lifelong friendship with a childhood friend. While I don't play any more for fear of the WASD claw, part of me wants to jump back in for some blazing rounds of PVP action. Figuring out how to mind control twinks off cliffs in Eye of the Storm was one of my favorite moments in any game ever. 1. Civilization I-IV How many times have I taken over the world? I don't know. I have loved this game since the first moment I played it. 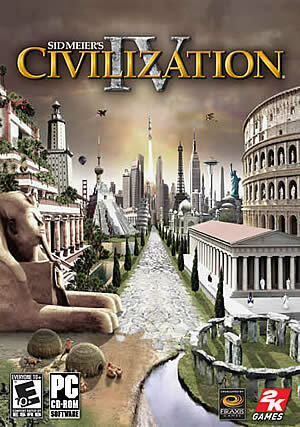 Sleepless Civ 1 sleep overs in eighth grade hooked me. Since then every iteration of this game has improved upon the original. I have a great memory of my monitor bursting into flame while playing Civ II. Civ IV continues to blow me away. Civilization Revolutions made the series portable, and forced me to borrow my friend's DS for two months. I just can't wait for the iPhone app. I still love playing Civ IV. I think I will be playing this series for the rest of my life. I can think of no other series so perfectly executed.